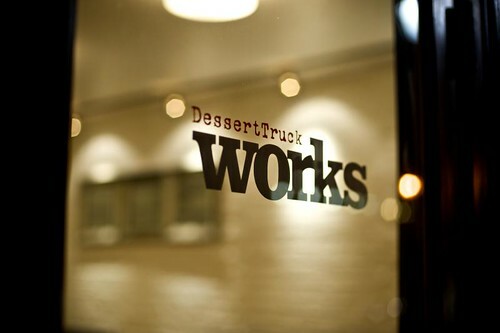 DessertTruck Works recently opened a great new store on the Lower East Side (6 Clinton Street) and to celebrate, they're offering customers a free dessert from 11AM - 11PM. You can choose between their throwdown-winning bread pudding or a scoop of ice cream/sorbet. See Broadway's MEMPHIS For Free!